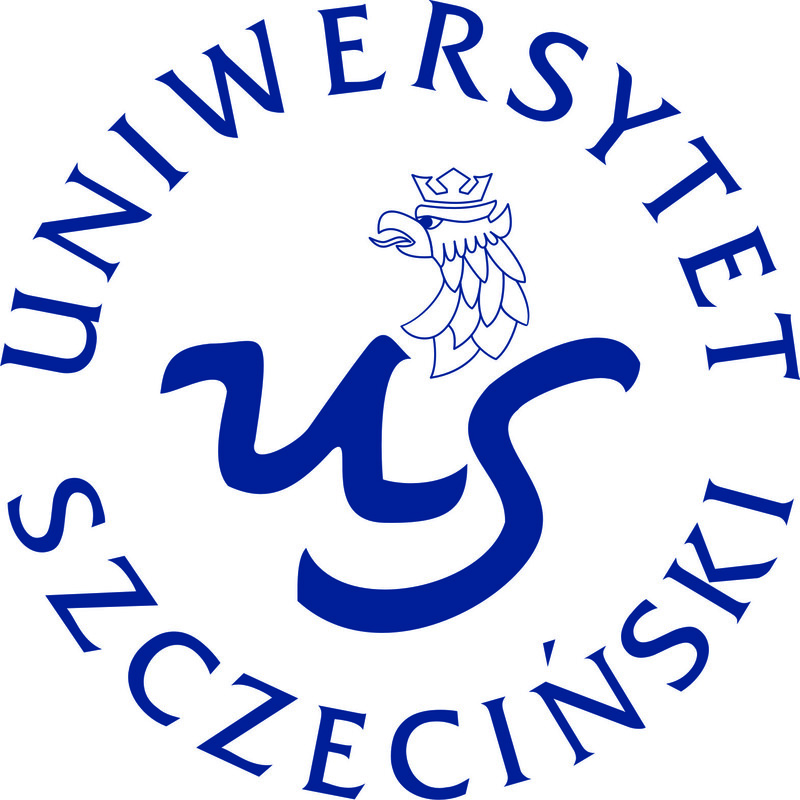 We are very pleased to announce that the University of Szczecin is organizing the fifth International Staff Training Week this academic year. The event will be held between 22ND and 25th of May 2018 and it’s designed for administrative and didactic staff responsible for International issues. Staff Week program will be announce later.